One tap to load your Artillery, the second tap to mark the target. Useful item to make conquering a bit easier. Hit multiple target with a single bomb. Get your artillery ready with the first click. Than click anywhere near a group of towers. In a second, you will see a bomb to hit the marked spot. Every building or unit in the explosion radius will be damaged. Remember that even your troops can be hit! Try to find the spot, where are as many towers as possible. When armed, tap precisely. You can easily miss your targets and waste your bomb. 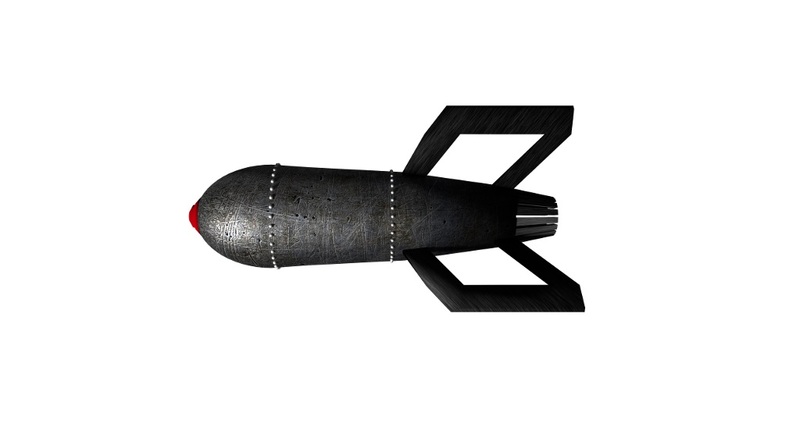 Consider upgrading your bombs to deal much more damage.